Donald Glover’s suits are proof of his fashion-forward senses. 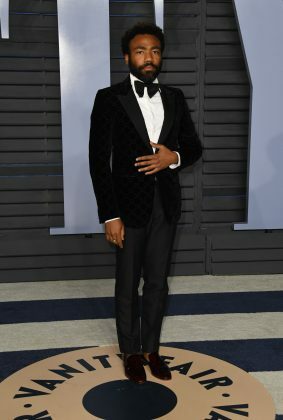 Donald Glover (a.k.a. 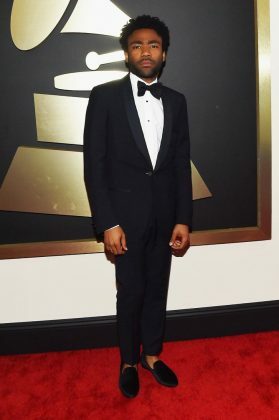 Childish Gambino) is one of today’s most talked about men in showbusiness. 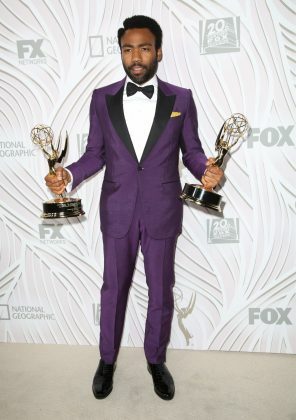 His music video for This Is America has amassed over 398 million views, not to mention he also made history in the 2017 Emmys by becoming the first-ever black director to win in the comedy category for his series Atlanta. 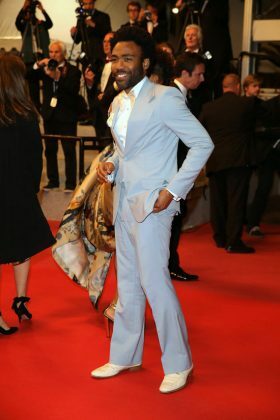 However, on top of his musical and directorial talents, Glover’s stellar way of dressing is equally worthy of being celebrated. 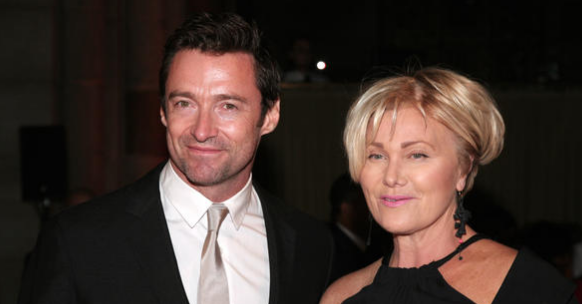 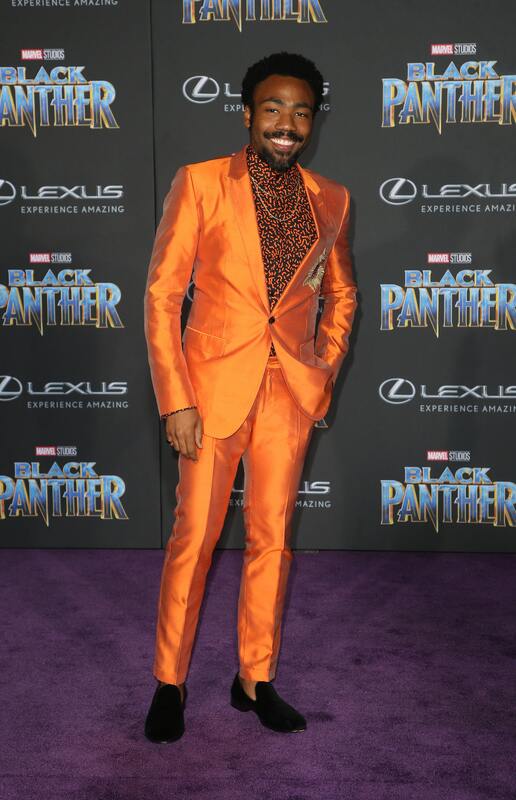 Because not many people could slip on an unconventional suit and make it work on their favor. 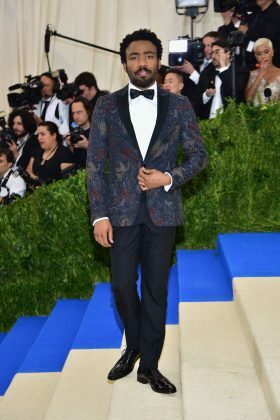 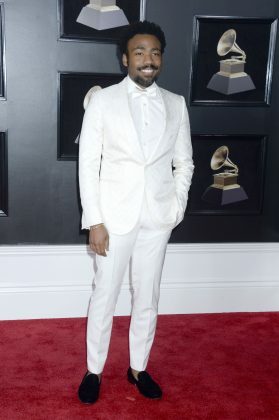 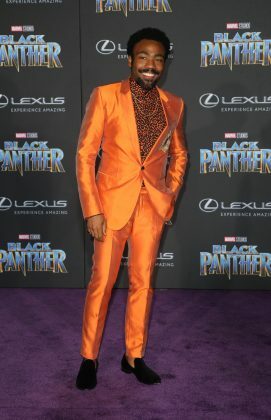 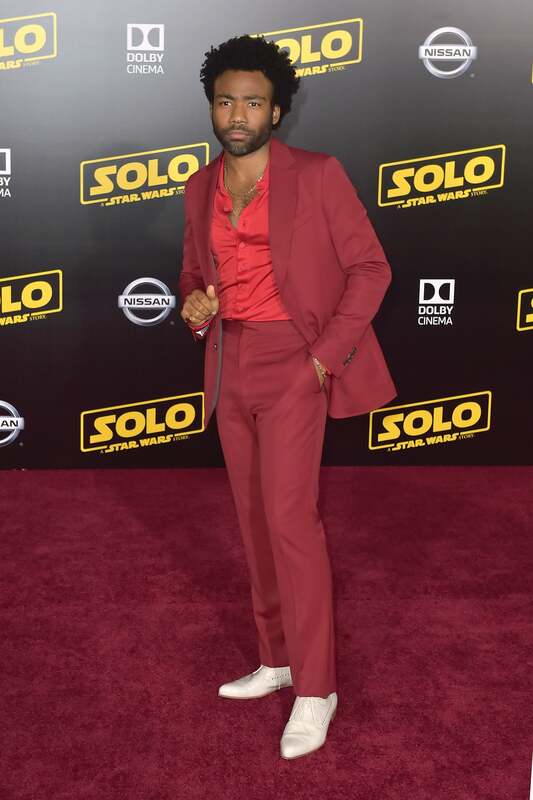 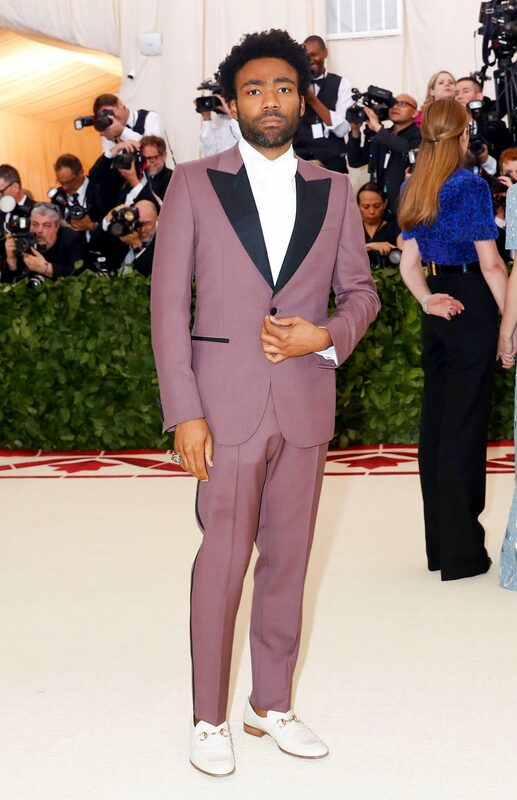 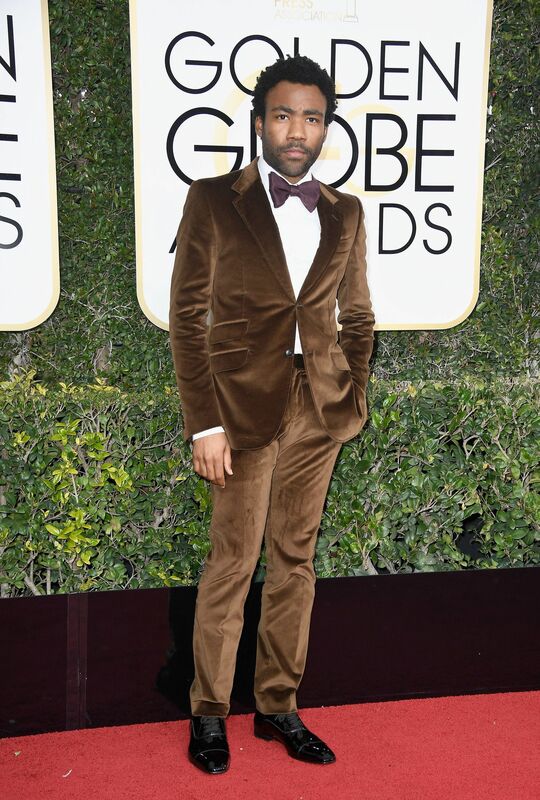 Consequently, Donald Glover’s suits have gained him a spot on the Best Dressed Men list time after time. 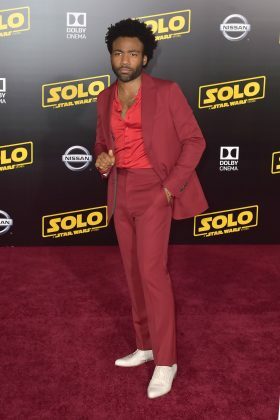 From 70’-inspired silhouettes to elaborate prints and bold shades, Childish Gambino sure isn’t afraid to take style risks when attending Hollywood’s most exclusive events. In honor of his 35th birthday, here are 10 times Donald Glover’s suits have confirmed he can rock a quirky tux just as gracefully as Land Clarissian pulls off the cape look.